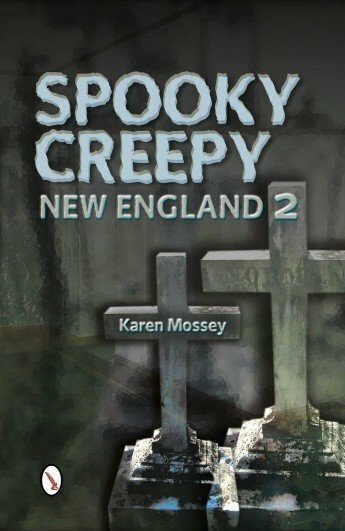 Journey through supernatural Massachusetts, New Hampshire, Connecticut, and Maine to experience 20 real encounters with ghosts and phantasms. Within these pages visit ghostly homes, haunted shipwrecks, businesses, and famous spooky historical places, as you explore paranormal situations that defy rational explanation. Read about a spirit cat continuing to make her presence known to help her grieving owner, and a ghost that stands in a doorway, but cannot come in. Experience objects that appear out of nowhere and consider the persistent appearance of the same name, number, and visions. Find out how dreams and intuition can become reality. See actual pictures of apparitions and paranormal phenomena. 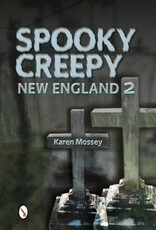 You are sure to experience some of the spookiest and creepiest encounters from New England in this spooky second volume.